The team here at Sutherlin Nissan of Cherokee County looks forward to introducing you to the 2019 Nissan Sentra trim model that complements your vehicle search requirements, so make your way to our location in Hill Springs, Georgia today! 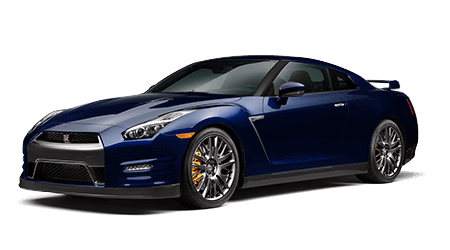 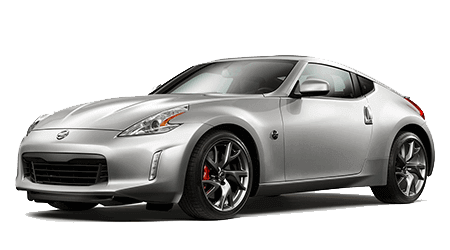 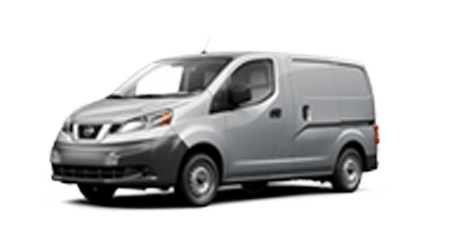 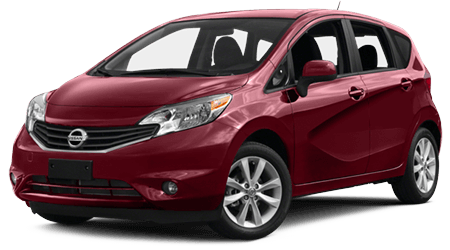 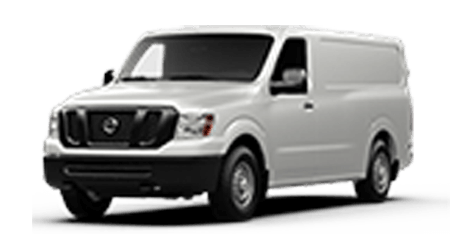 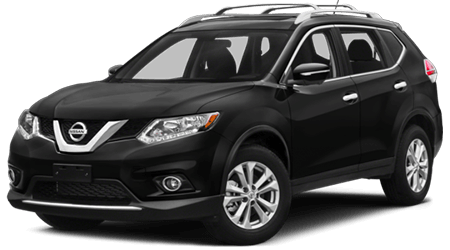 As your local Nissan dealer, we strive to keep our prices competitive and will only present you with options that fall well within your wants, needs and budget. 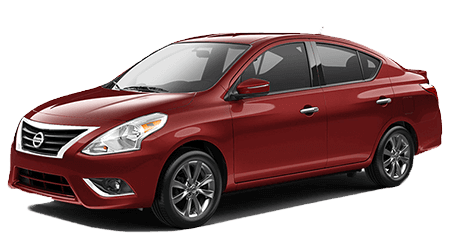 Get a feel for all that the Sentra has to offer by shopping our inventory online and be sure to send our Nissan finance center a loan application online before visiting us! 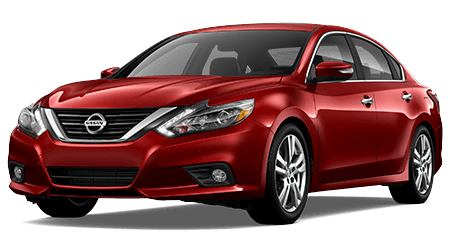 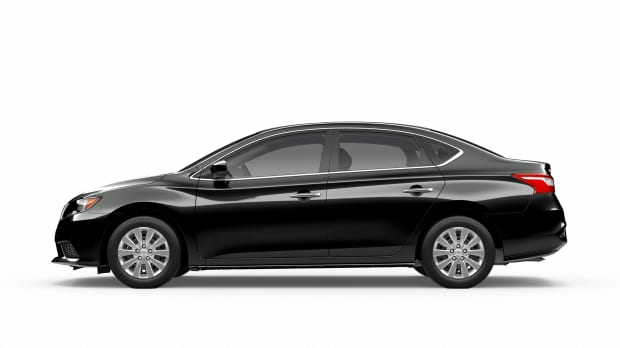 With help from a 2019 Nissan Sentra, drivers in the Marietta, Georgia area can enjoy a connected cruise that leaves them feeling satisfied. 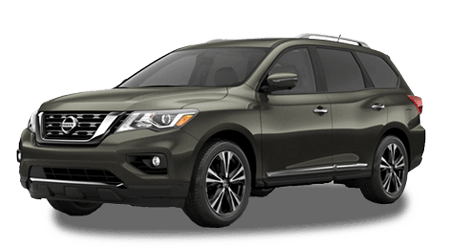 Learn more about the technology features this Nissan has to offer, such as the available navigation system, NissanConnect Mobile Apps and Bluetooth® streaming audio, get in touch with our new and used Nissan dealership today! 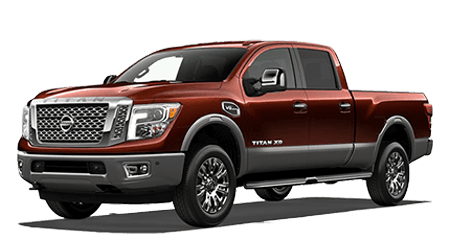 We'll review all the impressive systems that come standard and can introduce you to any that are available to add onto your 2019 purchase. 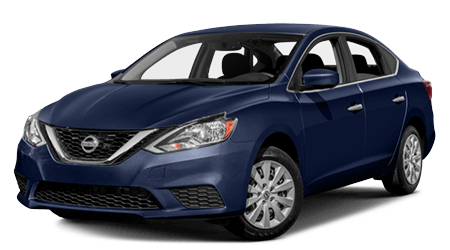 Don't settle for just any vehicle, secure a reliable mode of transportation that caters to your safety needs, find a 2019 Nissan Sentra at Sutherlin Nissan of Cherokee County! 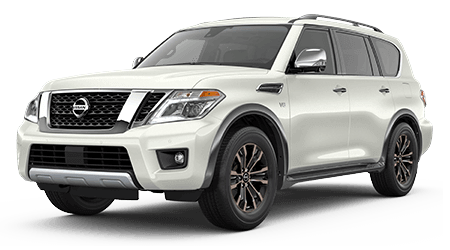 This eye-catching ride offers a RearView Monitor so that you can reverse confidently and Intelligent Auto Headlights which not only protect you but looks out for approaching vehicles as well. 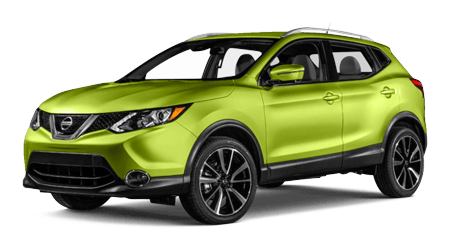 Visit our dealership in Holly Springs, Georgia to hear about the strategically placed airbags and don't hesitate to ask us about how the Easy-Fill Tire Alert works! 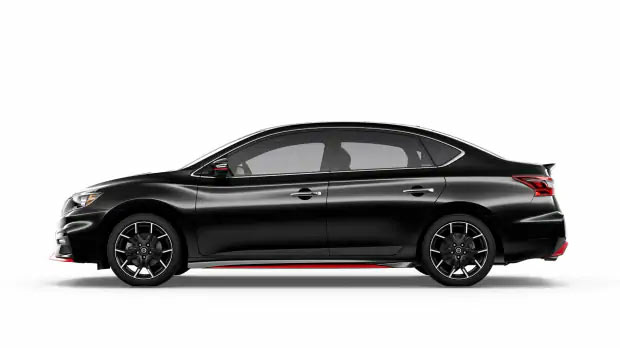 With your 2019 Nissan Sentra, your on-road adventures can reach new heights! 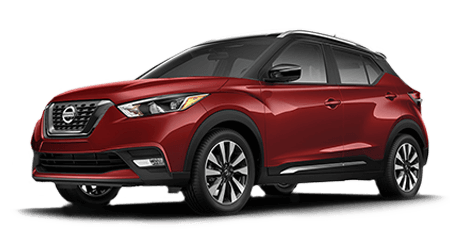 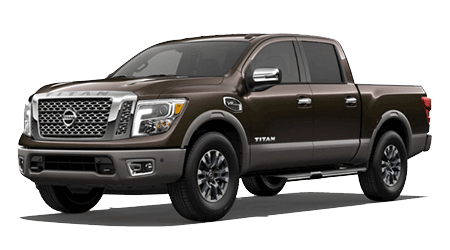 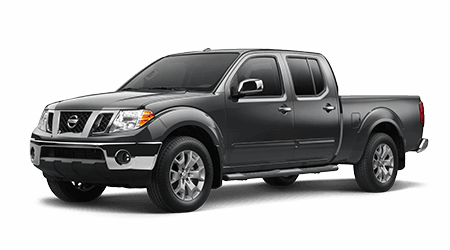 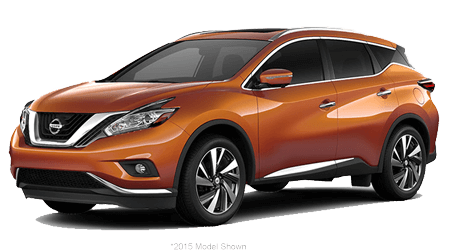 Take on the roads of nearby Canton, GA with a powerful 1.8-liter engine that is paired to a Xtronic Continuously Variable Transmission. 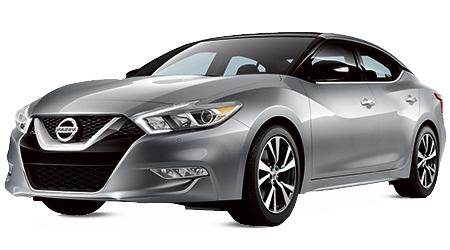 Our Nissan sales department can review the benefits that come from the Sentra's three different driving modes - Normal, Eco and Sport - as well as the Active Understeer Control that works to assist you during any extreme cornering situations. 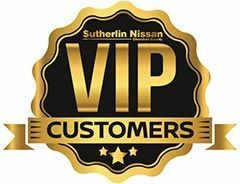 Don't take our word for it, visit Sutherlin Nissan of Cherokee County for a Sentra test drive today! When you're ready to trade-in your vehicle and upgrade to a responsive 2019 Nissan Sentra, reach out to our dealership in Holly Springs, Georgia!